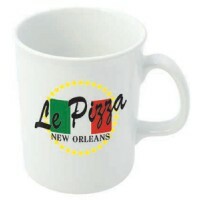 Traditional Ceramic Mugs are still one of the most popular promotional products available, available in different shapes and colours, they have a good advertising area to maximise your Company Advert. 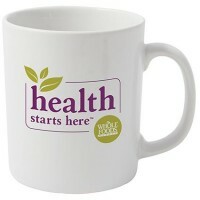 Promotional Mugs will always be under your customers nose as a permanent reminder of the services you offer. 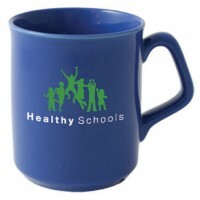 The promotional Newbury mug is a classy ceramic mug, but with a Bone China like feel and appearance. 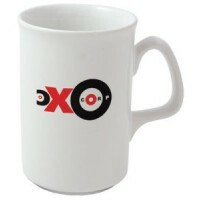 The Newbury is a lightweight but strong printed mug, with stylish tapered sides and a volume of 300ml. It is dishwasher safe. 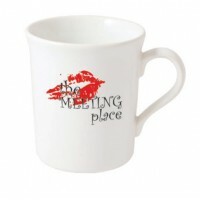 The Lincoln Promotional Printed Mug is an elegant earthenware Mug which will stand out from other Mugs. 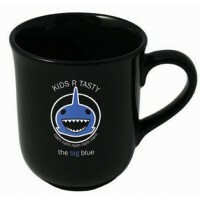 When printed in spot colours this mug is dishwasher friendly. Boxed in multiples of 36 and available on a speedy turnaround.